North Carolina is set to lose more business because pieces of its hateful HB 2 remain on the books. 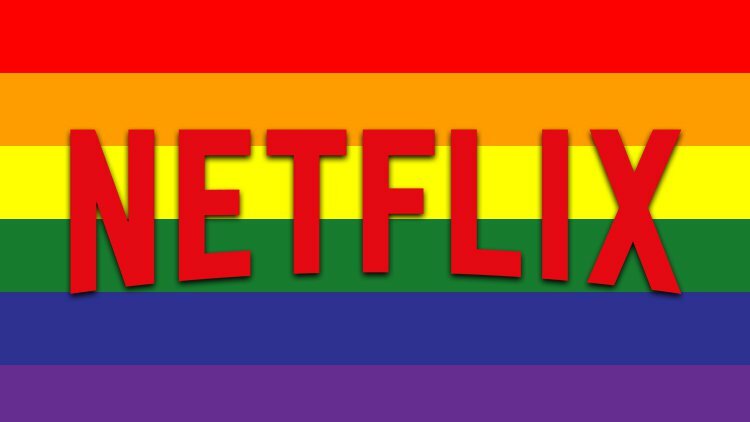 North Carolina has lost Netflix’s business for the time being because portions of the state’s anti-LGBTQ House Bill 2 remain on the books. The streaming giant had initially wanted to shoot its coming-of-age series OBX, set in North Carolina’s Outer Banks, in the show’s creator Jonas Pate’s town of Wilmington, N.C. But South Carolina is being considered instead while any remnants remain of the hateful HB 2, which barred trans people from using the restroom that coincided with their gender identity and restricted municipalities' ability to enact antidiscrimination laws, the Wilmington Star News reports. House Bill 2, which became law in 2016, was partially repealed the following year and replaced with HB 142, but opponents say the latter leaves the door open for discrimination. HB 142 repealed the portion of HB 2 requiring trans people to use the restrooms that match the gender on their birth certificate, not their gender identity, when in government buildings, including public schools and state colleges and universities. But it left the question of restroom access in the hands of the state legislature instead of cities and counties, leaving open the option that a law similar to HB 2 could be passed. HB 142 also prevents municipalities from enacting nondiscrimination ordinances that cover any group not included in state law, including LGBTQ people, until 2020. HB 2 had prevented this indefinitely. And it’s that piece of HB 142 that has Netflix and Pate, who also made the series Surface with his brother Josh, looking elsewhere to shoot. “This tiny law is costing this town [Wilmington] 70 good, clean, pension-paying jobs and also sending a message to those people who can bring these jobs and more that North Carolina still doesn’t get it,” Pate said, adding that the production was set to spend $60 million in the state where it films. Meanwhile, Pate has been scouting locations near Charleston, S.C., the Star News reports. But considering that his series is about young people coming of age with the very specific experience of living in the Outer Banks, Pate has some hope that North Carolina legislators can push to repeal the clause that is set to expire in 2020. Incoming North Carolina Sen. Harper Peterson, a Democrat from Hanover, said he’d like to see the matter addressed at the start of the General Assembly’s session this week.